While writing for a blog post, social media update or an important email, we could end up doing a dumb grammar mistake. If you are a blogger, you already know that content is king. And content should also be error free. This is the reason, you must always take care of writing error-free. You should take care of spellings and grammar errors to make your writing better. For this, you need a good tool for writing error-free content. 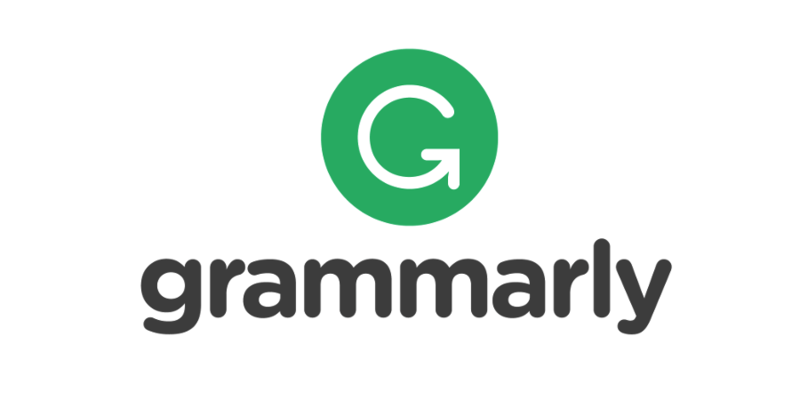 If you are one of those who usually do grammar mistakes, you must know about a nice tool Grammarly. Grammarly is a nice proofreading tool for bloggers, writers, working professional and for all people who usually do mistakes while writing. This tool quickly find and helps you in fixing typing and grammar errors. You will surely find this tool interesting and helpful. Good thing is that Grammarly tool comes for both Windows and Mac platforms. So, you can use this tool to check grammar errors and then fix. The Grammarly tool is available for Mac as a separate tool. It is also available as an add-on for MS office on Windows platform. Depending on the platform you use, you can use this tool and enjoy error-free writing. Good thing is that Grammarly also offers browser extensions. You can install its browser extension to check and fix errors while writing something in the browser. Extensions are helpful while writing a social media update or email. Once you install the extension, you will see red and green lines running underneath works or phrase that could be possible mistakes. Click on the error line to see suggestions. This tool is available for free for users who do not want to pay. In basic free version, you will be able to resolve critical grammar issue. But for checking and fixing advanced issues, you should go with the premium account. Premium account starts for $11.66 per month and up. You can check plans and see what suits you. There is also a plagiarism check and vocabulary enhancement tool to enhance your writing. You can start with free plans and see if it works for you. If you find this helpful, you can consider upgrading to a premium plan.